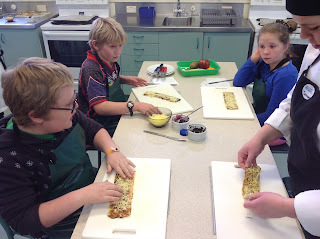 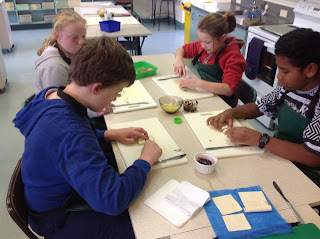 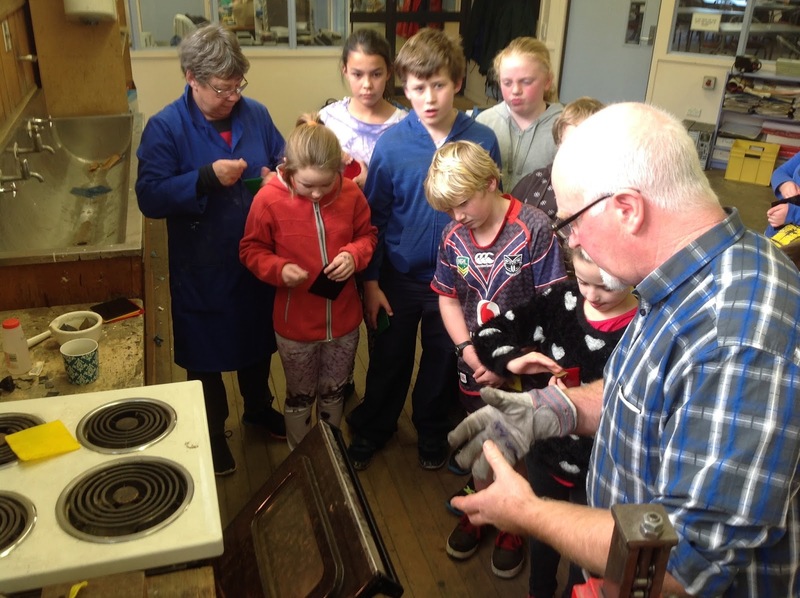 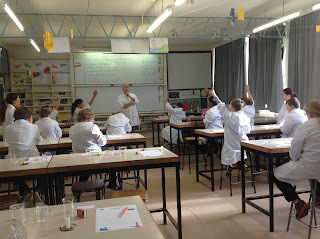 At the end of last term some Year 6s went on a visit to Kaikorai Valley College. We did lots of fun activities like baking, woodwork and science experiments. 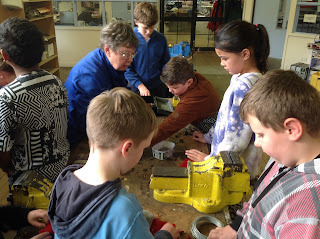 It was a lot of fun and very interesting.